the tigullio rocks is a private and exclusive complex on the coast of the gulf of tigullio at 600 m from the sea level. the apartment has 1 double bedroom, 1 bathroom with shower, kitchen and living area with double sofa bed and large window that accesses the terrace for a breathtaking sea view. 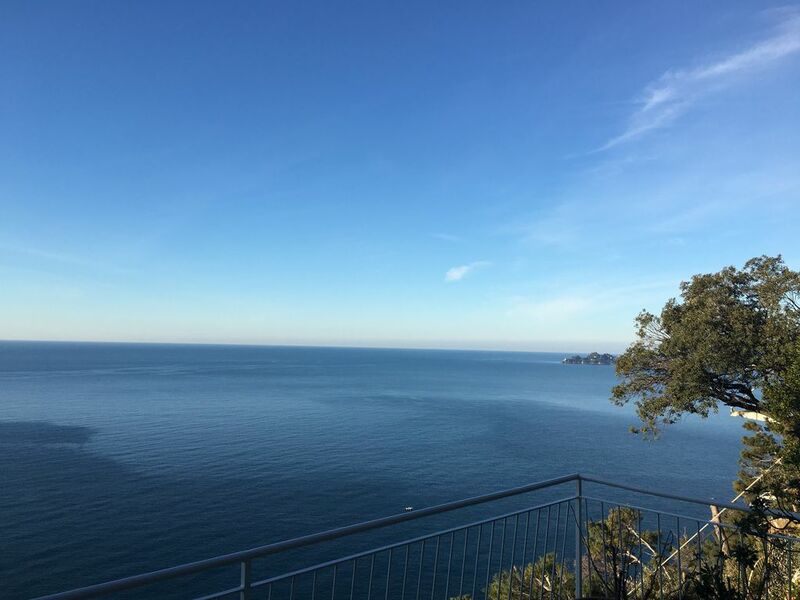 excellent location for tranquility but only 3 km from the center and beaches of chiavari.